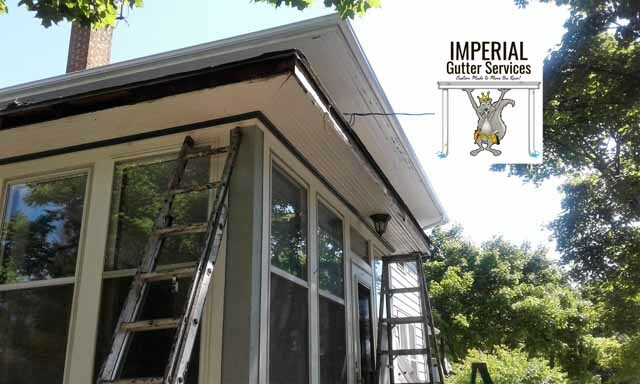 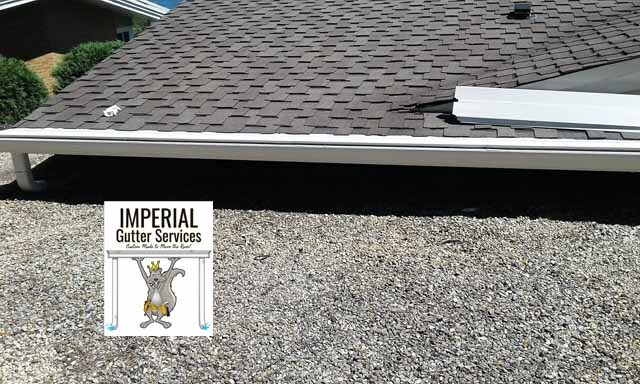 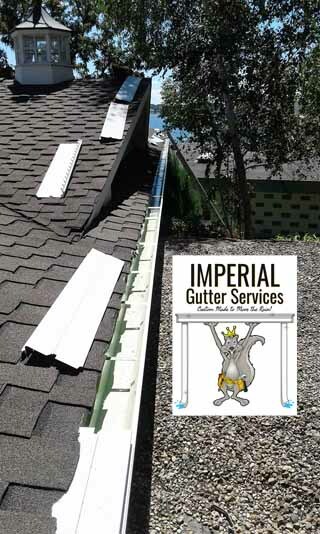 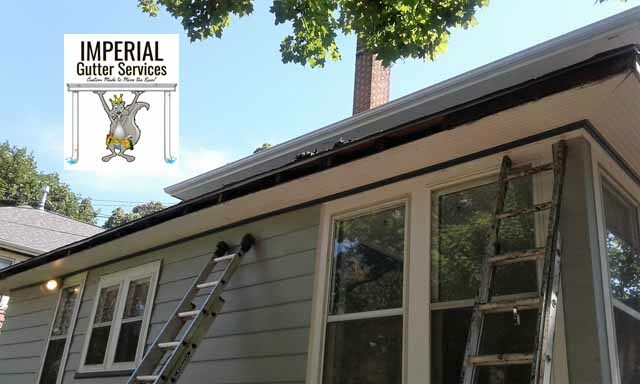 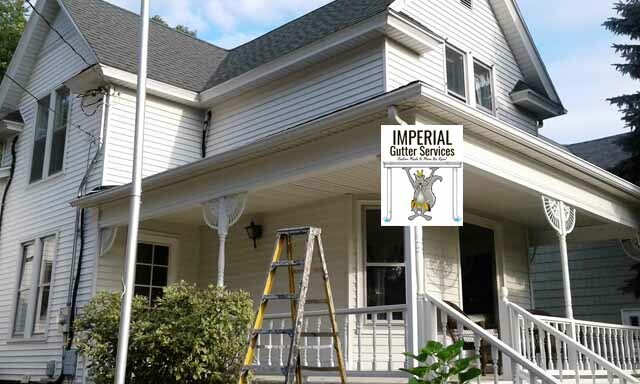 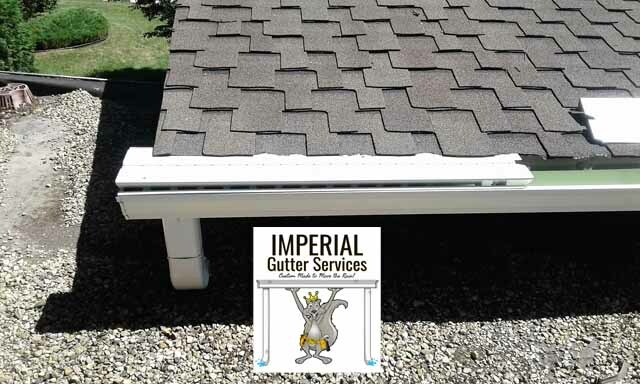 At this home we installed custom seamless 6″ gutters. 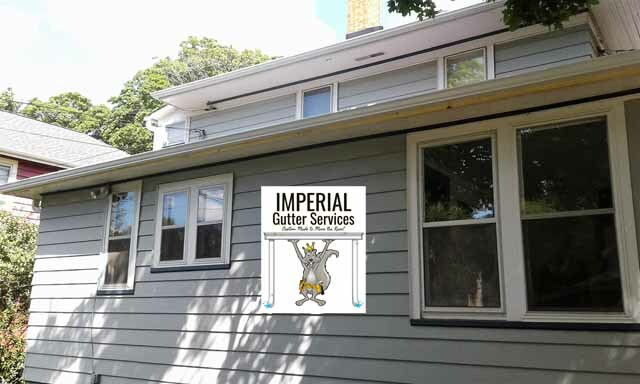 On this home we installed our custom 6″ gutters along with gutter guards. 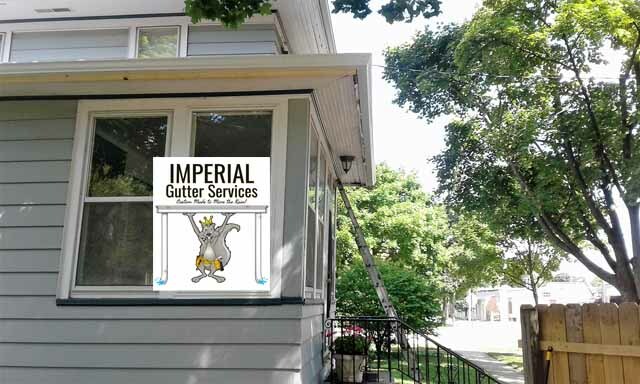 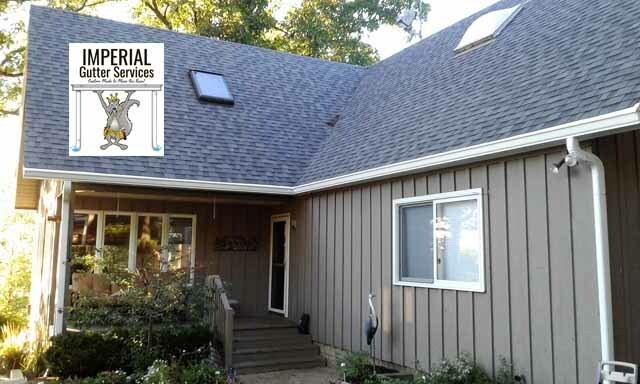 We installed 6″ gutters at this beautiful home. 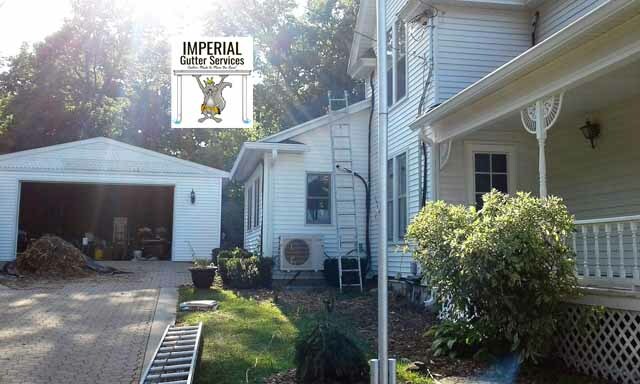 We installed custom 5 inch seamless gutters on this home. 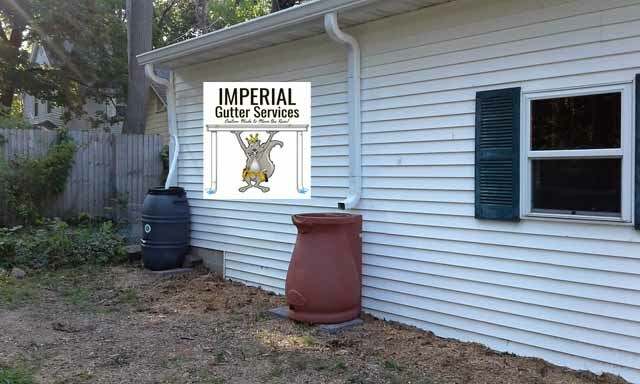 We also custom made seamless downspouts for the rain barrels. 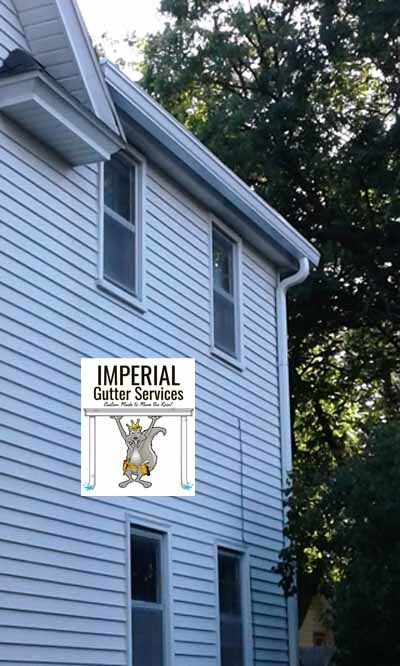 Custom downspouts for the rain barrels!